Greeting, citizens of Central City! 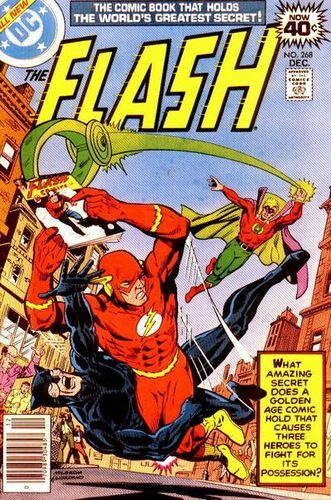 In this episode, comics enthusiasts Chris (@AceComics) and Reggie (@reggiereggie) look at the hobby of comics collecting--as depicted in a comic book, when we read The Flash# 268 by Cary Bates and Irv Novick, published in 1978! 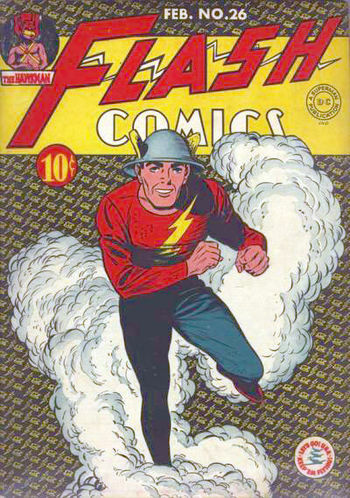 After the usual biographical information, our plodding speedsters go through every page of the issue and try to figure out what makes The Flash vol. 1 # 26 just so darned special! 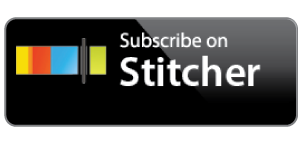 After a little break, our bin-divers discuss the Golden Age issue in question, and then look at a history of cosplay and costuming. You don't want to miss this one, don't let it teleport away! 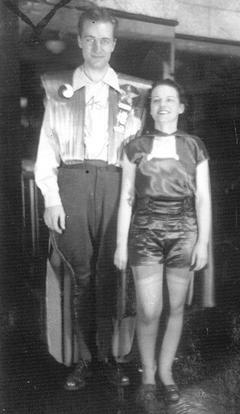 Have a look at Forrest J. Ackerman and Myrtle Rebecca Douglas Smith Gray Nolan in their "Futuristicostumes!"